Services: Branding, Packaging, & Web Design. 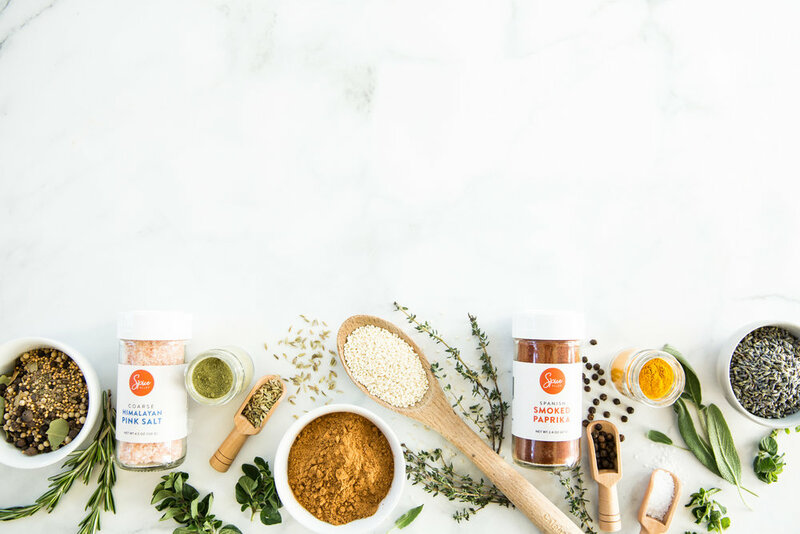 Spice Alley is an online e-commerce shop for kitchen spices, herbs, and aromatic seeds, based in Cleveland, Ohio. 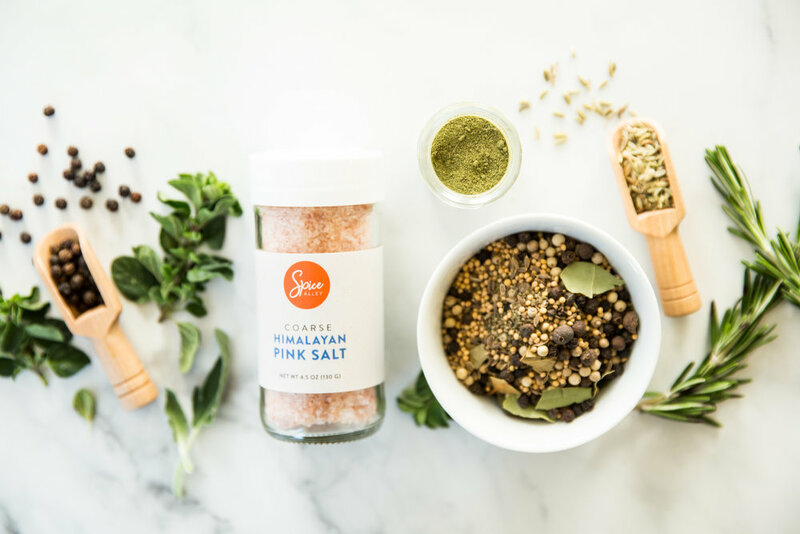 Spice Alley’s mission is to inspire at-home cooks to explore flavor more fully. 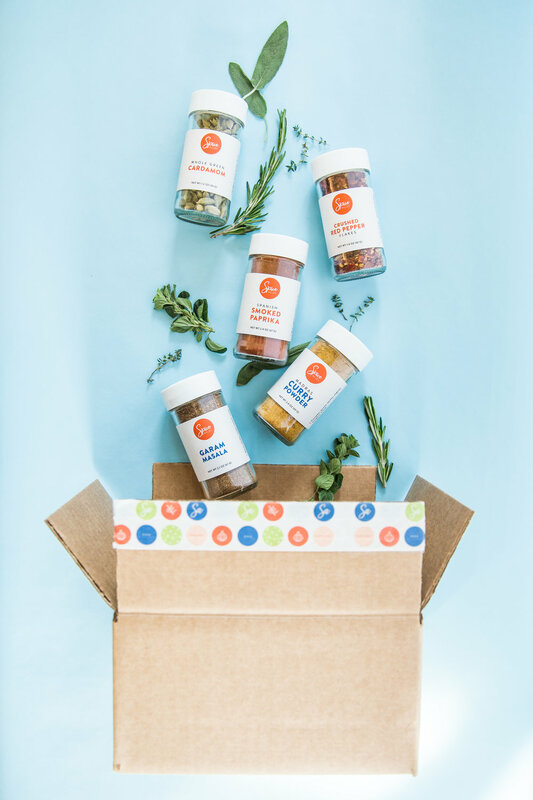 Spice Alley aims to make each customer’s spice rack a little more colorful while transforming the dinner table into a place of wonder, discovery, and joy. After diving into the brief I gained great insight on the brand’s core values and wanted to create a brand that felt fresh, colorful and flavorful. 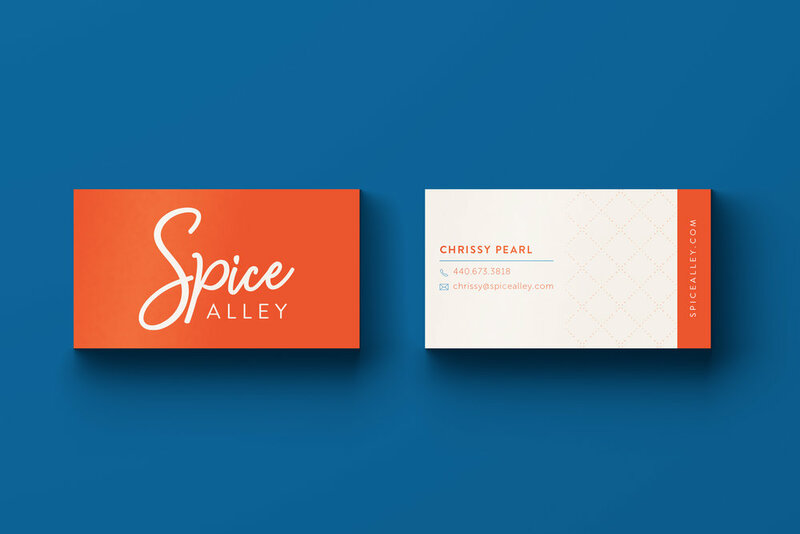 While working closely with the owner, Chrissy Pearl, I built out packaging designs to take the experience of using spices in the kitchen to the next level, the packaging designs will be posted soon. The Spice Alley e-commerce site is currently being developed and will be posted when it’s finished.